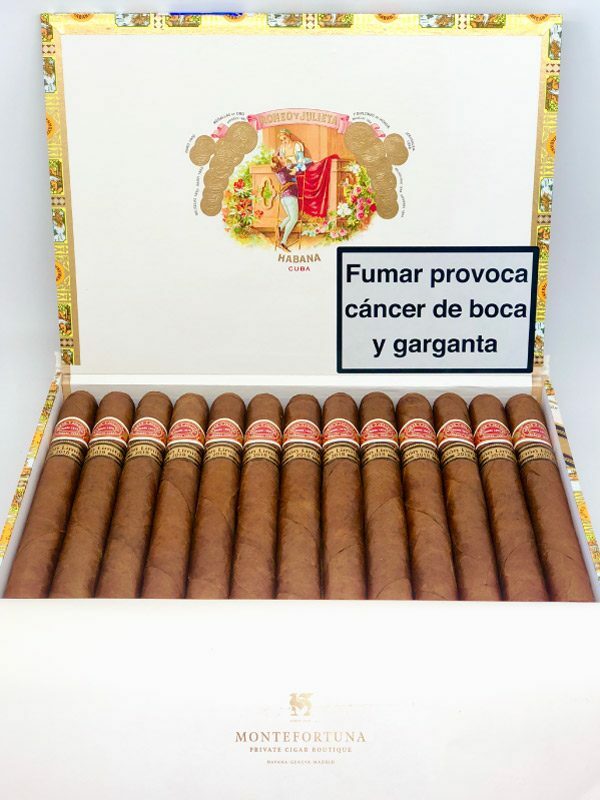 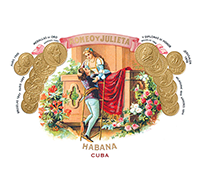 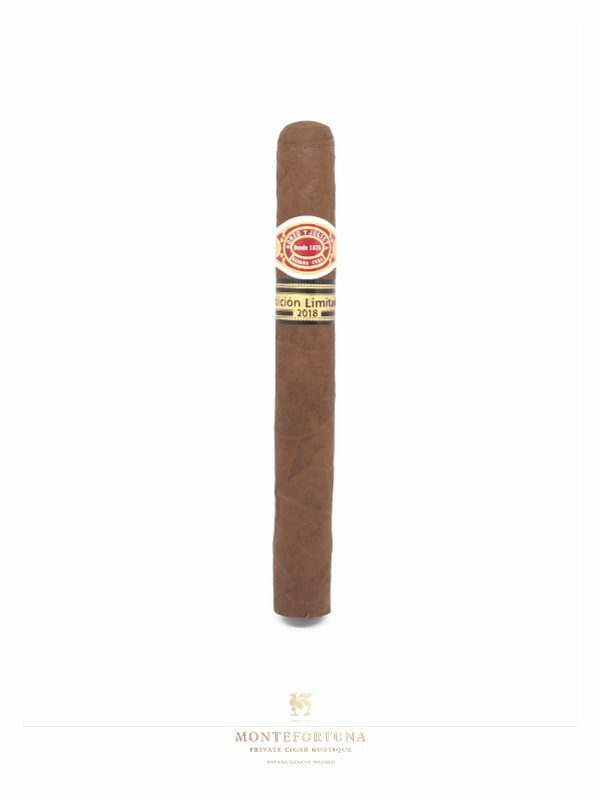 Romeo y Julieta was founded in 1875 and its name comes from William Shakespeare’s tragedy. 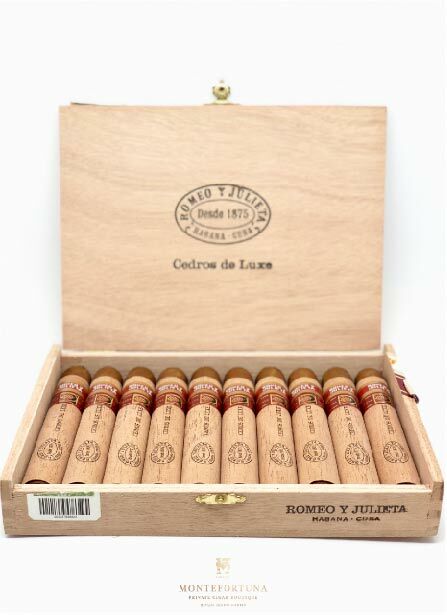 Winston Churchill was a devoted smoker of Romeo y Julieta cigars which led them to create the Serie Churchills. 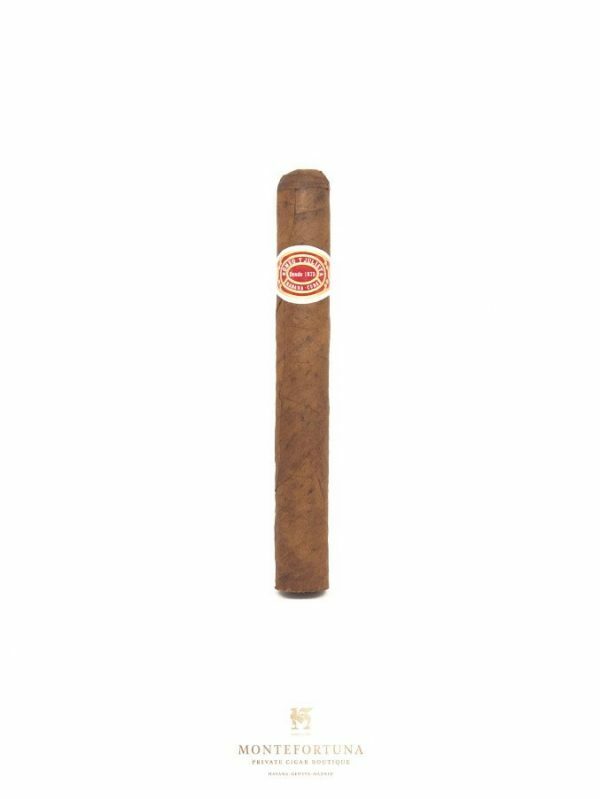 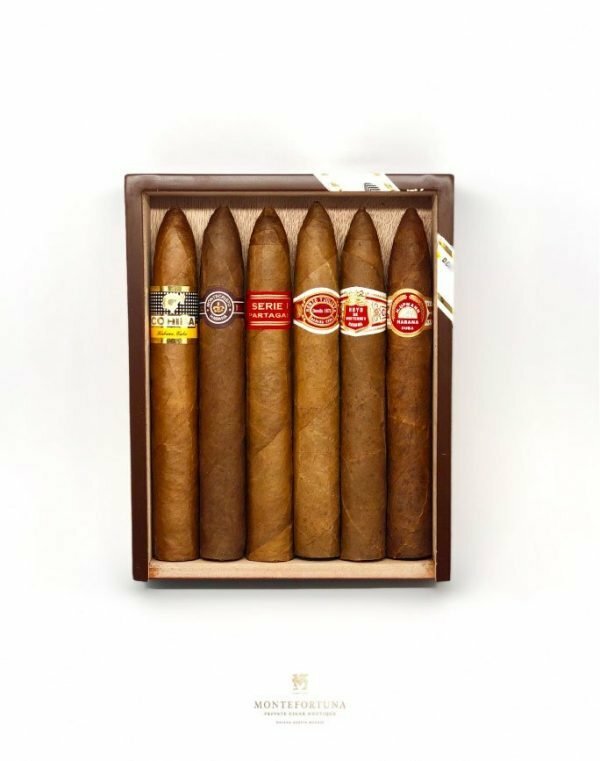 After more than a century of history, Romeo y Julieta has released a wide selection of cigars of different sizes and shapes. 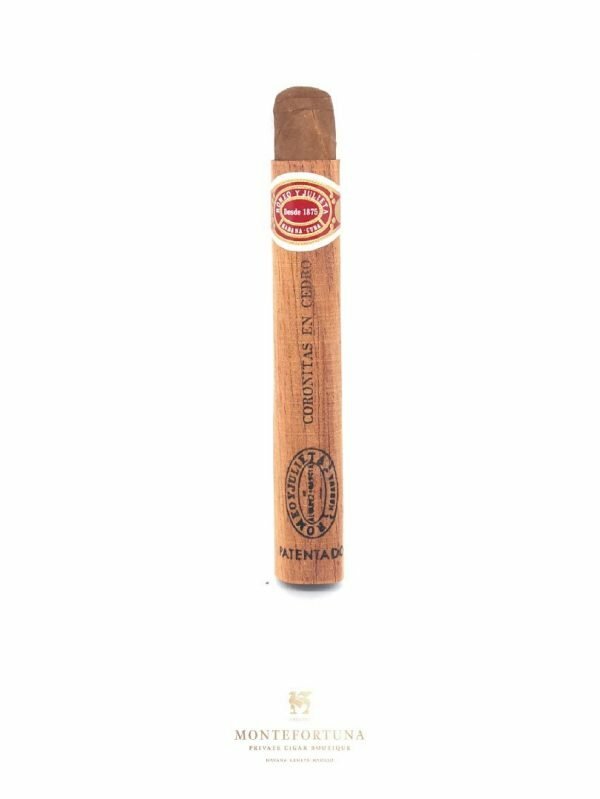 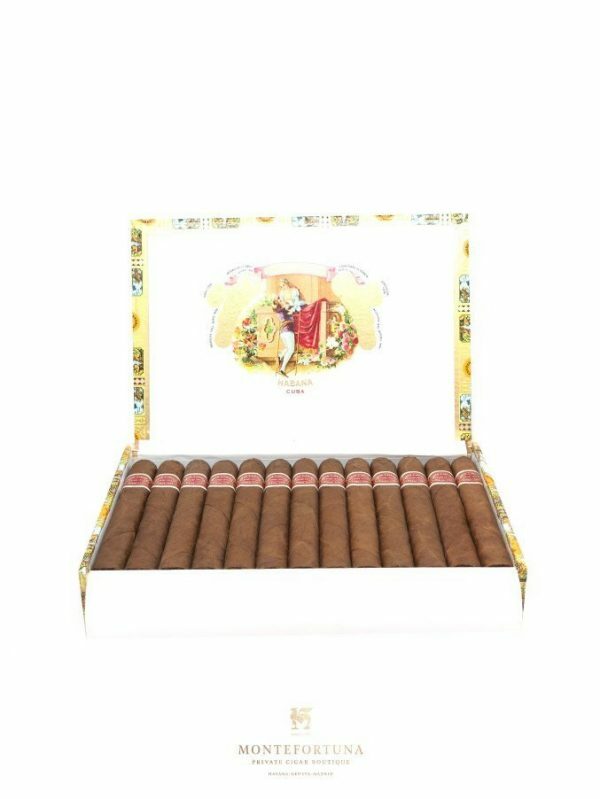 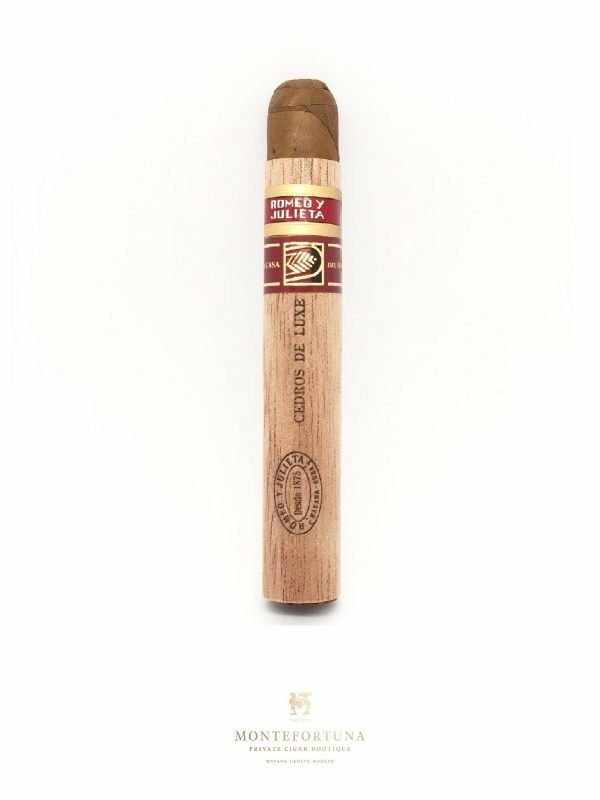 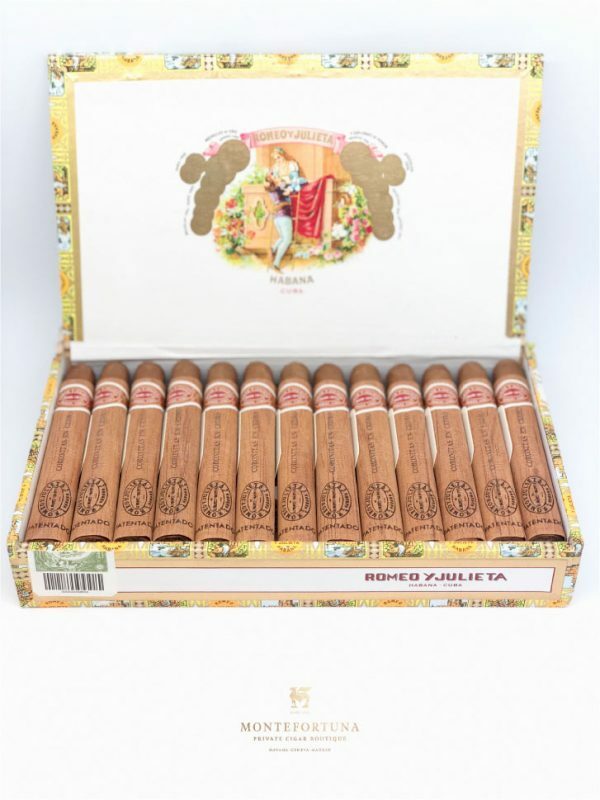 Cedros Deluxe, Serie Romeo, Serie Julieta and Churchills are some of the best lines they have produced and you will find them at Montefortuna Online Cigar Boutique.